Do Teens Get Abdominal Aortic Aneurysms? 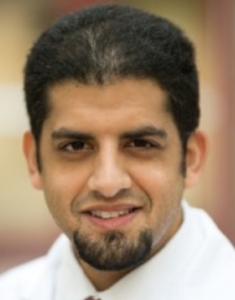 Dr. Alashari explains that if an abdominal aortic aneurysm is present in a teenager, it “may be associated with inflammation or a genetic connective tissue disorder. If your concerned about the health of your teenager, an abdominal aortic aneurysm should rank very low on your list—in fact, it shouldn’t even be on the list, assuming that your teen has not been diagnosed with a connective tissue disorder. What should rank high on the list is instilling in your teenager safe driving habits and a very strong aversion to smoking and drinking. “Ultrasound screening studies have shown that 4 to 8 percent of older men have an occult AAA,” says Dr. Alashari. “However, AAAs found on screening are generally small; those measuring ≥5.5 cm or greater are found in only 0.4 to 0.6 percent of those screened. “Abdominal aortic aneurysm occurs four to six times more commonly in men than women. The repair of an abdominal aortic aneurysm via catheter rather than open abdominal surgery is becoming more common. And by the way, if your still worried about your teenager’s health, encourage him…or her…to take up strength training. It does wonders for the body AND mind. What’s the Death Rate of Abdominal Aortic Aneurysm Repair? 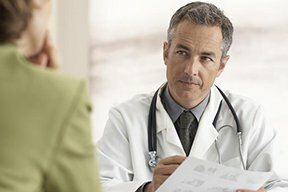 Abdominal Aortic Aneurysm Screening if You Don’t Have Symptoms? How Often Should Small Abdominal Aortic Aneurysm Be Followed?